Mountain Property Management and Security with a Personal Touch. 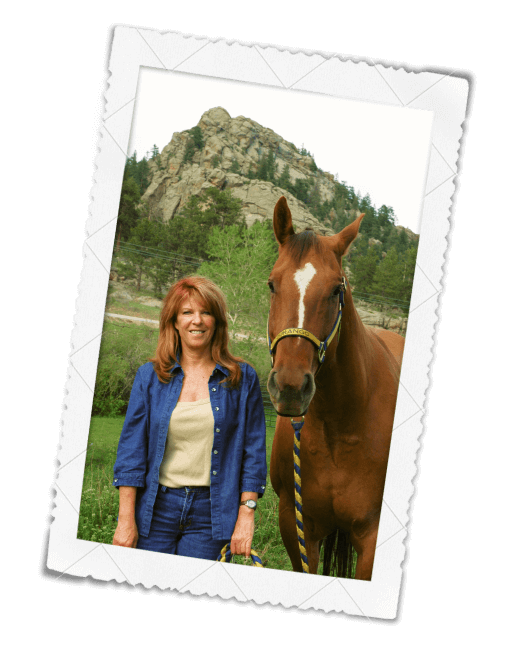 Serving Red Feather Lakes, Crystal Lakes, Glacier View, Poudre Canyon, and Northern Colorado. We provide full property security checks inside and outside your home, as well as the surrounding property. Something special you need? Just ask! My name is Barb Bowman. I've lived in the Glacier View/Red Feather Lakes area for over 17 years and in Colorado for 45 years. I've enjoyed working, riding and fishing in the mountains.